Zigurat Global Institute of Technology and CCC – Consolidated Contractors Company in collaboration with Bentley Systems are pleased to present INFRA BIM LONDON 2018, an event aimed to provide tools and ideas for the implementation of BIM in companies specialized in infrastructures projects organised to take place in London on 22 February and to be transmitted online on March 22. 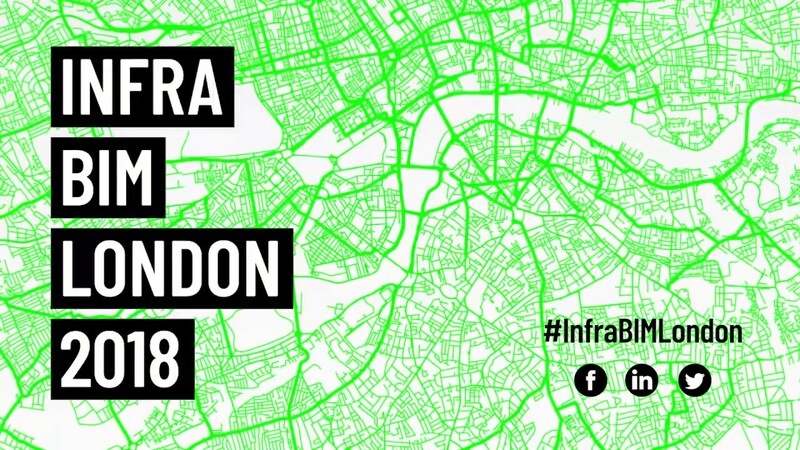 INFRA BIM LONDON 2018, a roundtable format event directly connected to the Global BIM Management for Infrastructure Projects Certification Program, gathers experts with an internationally outstanding career in the development of BIM projects for mega infrastructures such as roads and highways, tunnels and metro lines, bridges and MEP projects. Don’t miss the opportunity to learn more on the key facts of the implementation of BIM and the digital transformation in organizations such as contractor companies, engineering firms, architectural firms and public administrations.